A beautiful thatched pub in the middle of the little village of Over Stratton only a stone’s throw from the A303. A lovely stop off point on your way to or from Cornwall & Devon or a perfect vantage point for exploring the delights of Somerset. A warm welcome for all, including dogs & children, with a fabulous open fire for the winter and a spacious garden for the summer. 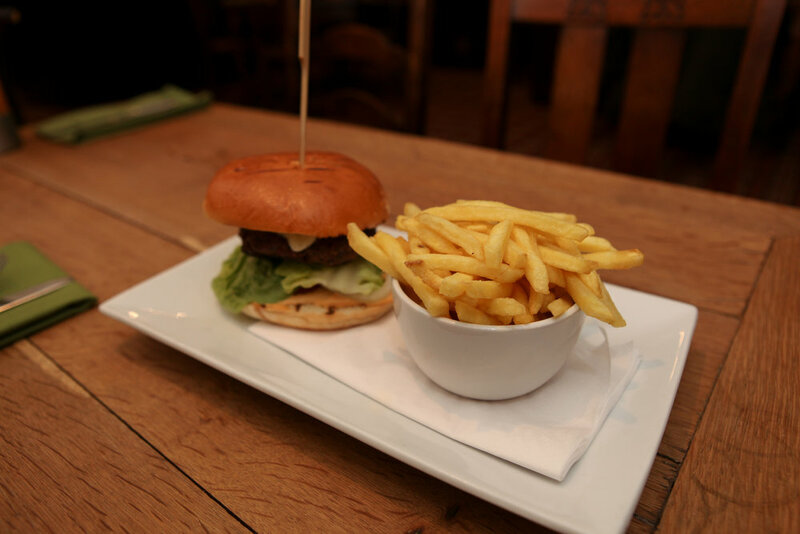 We are happy to accommodate all dietary requirements & many gluten free alternatives are available on our menu.